I don't have a fast machine, so I'm not sure if this applies to you folks running good hardware, however, I must say I am impressed by the latest update. In regards to FPS it is incredible how smooth the sim is running. Not only that, but also the GUI updates have helped the multiplayer experience- it is really good. Anyone else noticed a significant performance increase? I had always 60 FPS with the vsync ON. (only problems were stutters long ago). Different problem is slowness with many(not so many) units and planes. What do you mean? Do you mean with many airplanes you feel this patch is worse? MP or SP? no its the same. when enemy planes (and ground units) in career are near, game is slow no matter how much FPS you have. What I noticed is that now I can run the game with better graphics than before last patch (before I used to run everything at minimum settings, if I wanted to run in higher than that, my PC would struggle). Now, after the patch, I see much better resolution and graphics overall, while my PC runs the sim smoothly. Have no idea what kind of sorcery devs did, but surely worked for me. The sim is even greater now! Anyone else noticed a significant performance increase? I don't have a fast machine either, but for the short time I've had to test it out, I certainly see a big improvement in overall performance. I'm really happy about it as over the last say 5 or more updates I had lost much of the performance that made it enjoyably playable and have not used MP for a long time for that reason. Looking forward to finding out just how it's affected everything including MP, when I get the time window. I have a good machine and I noticed the better performance and smoother overall! I'm really satisfied with multiplayer experience! Huge improvement in VR for me. Disabled hyperthreading because it helps a lot with some of the stuttering, but then the new UI patch changed everything... I probably gained ~15fps with the UI on in VR. I have to echo these sentiments. Game is really running extremely well now. I'm a MP only guy, and this patch has made a pretty good leap forward in performance and bug fixes. My frames are high, but aircraft still seem to move in a series of tiny jumps rather than in smooth motion. I’m used to this however so whether or not it’s normal I think I can live with it. The biggest improvement for me is the fast open and close of the map screen. It used to pause the game momentarily when pressing the O key, but now it responds pretty much immediately. I've got everything at the maximum setting and it's running slicker than snot on a glass doorknob. Smooth as silk. Very nice. I'm wondering if all those reporting performance benefits were flying with the HUD on previously. There is a noticeable improvement with HUD on, but many of us VR pilots have been flying with HUD off for a very long time now due to the performance impact it had. So, were you all flying with the HUD on still? I never use the HUD, so mine is off, and the micro-stutters that I used to have occasionally, such as when looking down at the ground while turning hard, are gone.  Feathered_IV & 7./JG26_Smokejumper, does you enable V-Sync? I have to keep V Sync off for smooth gameplay, fortunately I can maintain a constant 70 FPS. I have a fairly old monitor and GPU though. Turning the graphics up to ultra for screenshots gives way better performance that 3 monts ago! How could it possibly be unplayable with a GTX1080? That's a very good card. On my machine I'm running a RX460 Radeon and it is running very well on 'High' graphics settings- 1080p resolution. 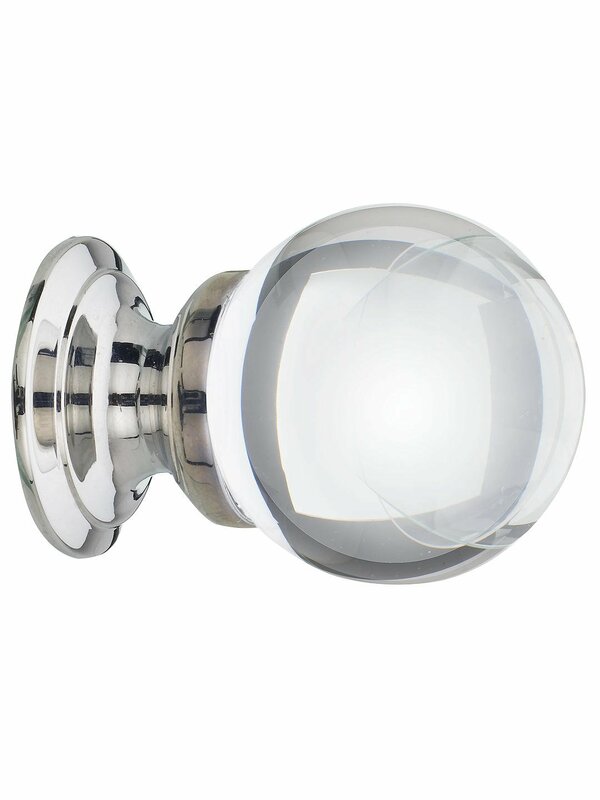 Perhaps I'm missing something here, but I must ask, when did they start making doorknobs out of glass and are you able to provide an image of said doorknob? Lol I've never seen one for sure. For the ones whos performance has nosedived, in the past sometimes ive found a clean reinstall of the GPU driver helps after an update, dunno why put it could be do with the shder cache or simply just PC black magic. Checking its set to "prefer maximum power" in both the global and game specific NCP tabs is also something that in the past (Mainly on the DCS Nowherdy map) really helped the fps. Less so in BOX but with each new update who knows. To lesser success (once) reinstalling the game did it. May not for you but im not suffering with my old I5 and my 1080 so theres sommat wrong somewhere. Heres a glass doorknob to be going on with.. Anyone with stutters, try to reinstall the game. It might help. Yes, if it works for you, thats good. But many people have resolved their problems with a simple reinstall, me included. So I strongly recommend it. I was not sure if it was a placebo or not but the game defo seems smoother to me. I have been searching for the problem for a while, it turned out to be a setting of the video card ..
Exacly high fps but game slows, stutters when heavy action on close area. I get that in SP too. The FPS remain high, but all movement gets drastically slowed down. I get that in SP﻿ too﻿. Same for me if I set the front line density to dense and the difficulty to hard. If flying with both on lower settings all is smooth sailing. My guess is that my CPU can´t cope with the additional AI units and thus it is running everything at slowmotion, FPS is not affected by this phenomenon. Hi HP, I've got V-sync switched off in game and in my Nvidia settings. SSAO and HDR are switched off too. Why don't you use v-sync? Many threads over the years have advised switching off v-sync to help with stuttering and improve frame rates, so I turned it off. I use v-sync to eliminate screen tearing and it does the job very well. Will give that a try - thanks.